A puppeteer for Mystery Science Theater 3000 explains how a comedic passion—particularly Dr. Demento—led to a diverse career in podcasting and puppeteering. Hey all, Ernie here with a fresh piece from David Buck, who last came to you with a piece on DOS nostalgia. This time, he highlights the story of a guy who helped bring you the most recent season of MST3K, among other things. 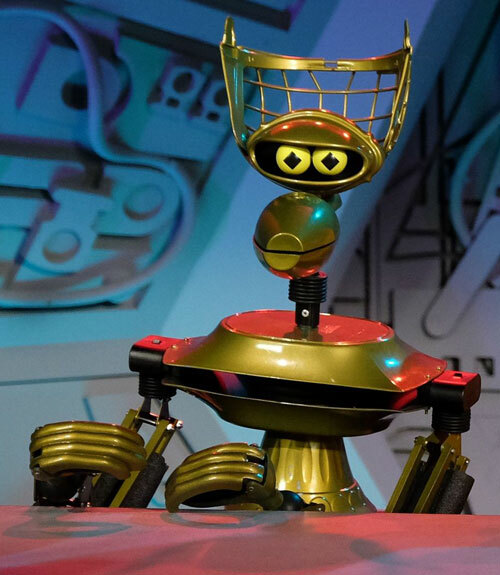 The year Mystery Science Theater 3000 creator Joel Hodgson successfully used Kickstarter to revive the show for 14 episodes. It’s also the year Throwing Toasters hit #2 on the Dr. Demento Funny 25. Their song “Unfriend”—about ditching annoying acquaintances in a certain social media site—made the annual year end countdown alongside Rob Cantor’s “Shia LeBoeuf” and Insane Ian’s “Benedict Cumberbatch.” What do these two things have in common, you may ask? A guy named Grant Baciocco. Grant Baciocco started Throwing Toasters with the intent to perform clean, family-friendly comedy. Inspired by “Weird Al” Yankovic, Baciocco began writing his own humorous songs and began using humorous excuses for why the other band members were never with him on stage part of his act. He started recording them and sending them into Dr. Demento, who liked them and began giving Throwing Toasters airplay on the show. I remember the exact moment, place and time I first heard one of my songs on Dr. Demento. I was in my college dorm room listening to the show on KSCA here in Southern California. I was sitting at my computer on a drum stool and I heard Dr. Demento say, “And now, I give you, Throwing Toasters…” and he played my Alanis Morissette parody ‘Money In My Pocket.’ I nearly fell off that stool! I was glad my girlfriend at the time was in the room with me because I wouldn’t have believed it had happened. In 2007, Throwing Toasters opened for “Weird Al” Yankovic’s Straight Outta Lynwood tour—one of the most memorable experiences of Baciocco’s life. The Throwing Toasters website hasn’t been updated since 2015, but that doesn’t mean Baciocco has given up on the band. He still performs from time to time, mostly at a comedy club in Burbank, California, called Flappers. When he isn’t performing, he is quite active in podcasting and—perhaps more unlikely—puppeteering. Regardless of his direction, Dr. Demento is very much a driving force behind Baciocco’s work. — Grant Baciocco, explaining what The Dr. Demento Show means to him personally and professionally. In addition to inspiring his music with Throwing Toasters, Baciocco credits Dr. Demento with launching his podcasting career. The Radio Adventures of Dr. Floyd began as an internet radio show. Centered around the adventures of “the most brilliant scientist in the world” and his young assistant, as they attempt to recover a stolen time and space travel device. It’s hilarious and fun, featuring numerous guest appearances from Dr. Demento show alumni and more. The show is still being produced. Inspired by an idea he and a friend Doug Price, the titular Dr. Floyd on the podcast, originally developed as a video series in the years before YouTube and readily available video editing tools, the series was shelved until Grant had the idea to make it into an old time radio show. I just love how the only real investment is time. And no one is telling you what you can and can’t do. It’s just your show. Putting together a show like Dr. Floyd takes a lot of time. It’s not difficult, but you just have to be willing to spend that time recording, editing and tweaking the episodes. We had a mantra though, we always kept moving forward. We figured you could spend years working on one episode or storyline to get it perfect, or you could just work on making the next episode better and in that same amount of time you could have 52 episodes! The highlights of producing the show include being the first podcast to record live at ComicCon, getting letters from people all over the world who enjoyed the show and, of course, working with so many amazing celebrities who agreed to do voices. Writing for and hearing June Foray and Stan Freberg deliver lines I wrote was just unbelievable. Since 2004, Baciocco has done a podcast in one form or another and was inducted into the Academy of Podcasters’ Podcast Hall of Fame earlier this year. 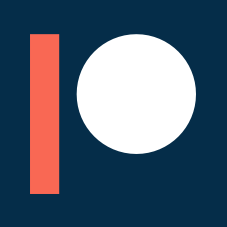 — Grant on how podcasting turned into him becoming a professional puppeteer. 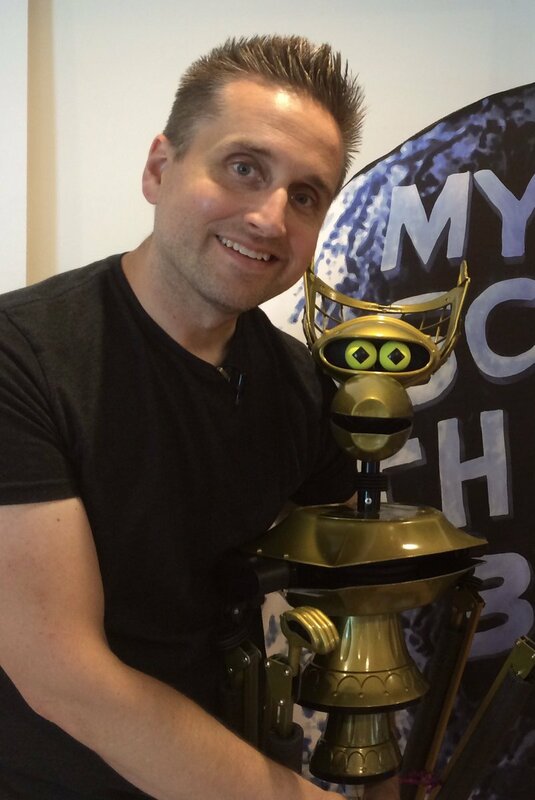 Not only is he the lead puppeteer for Crow, he also helped write some of season 11 of MST3K. As the lead puppeteer for Crow T. Robot, Grant brings him to life on screen. Grant controls the body, head and eyes, while his assistant, Carla Rudy, assists with his hands. Comedian Hampton Yount provides the voice (the third person to do so in the history of the series—the original Crow was voiced by our favorite mad scientist Trace Beaulieu, the second by Rifftrax mainstay Bill Corbett). Per Grant, they function as team to make Crow really work on screen. He believes they work so well together that they’ve been able to make Crow do a great deal more than he did in the original series. Folks don’t really consider it a puppet show because the puppets are so different from Muppets, but it is. The Muppet Show, of course but more recently I’ve grown fond of Jim Henson’s show Sam & Friends. It was his first show and it was really like a big playground where he could try a lot of things. I’m inspired by that freedom. In addition to Crow, Grant was given creative license to do the voice and character of M. Waverly—whom we may see in future seasons. The year Wet Hot American Summer: Ten Years Later was released. During the series, Grant puppeteers the can of vegetables. As part of that experience, he spent the day on set with Christopher Meloni, Chris Pine and Jason Schwartzman. He cites working with director David Wain as the highlight of that experience and would love to do a fully realized, puppet-related film with him someday. In addition to his recent work on MST3K, Grant was involved with the new Happytime Murders film. The R-rated puppet murder mystery, out later this month, features Grant working as a sort of “puppet extra.” He doesn’t play any of the primary roles in the film, but does much of the background work and assisted where he could on the set. The most memorable part of the experience? Working with master puppeteers like Kevin Clash (Elmo, Master Splinter), Drew Massey and many others. Never content to settle into a groove, Grant is always learning more about his craft and teaching others about it. Combining two of his passions, he created a podcast for learning puppeteering, called Under the Puppet. It releases once a month and features a deep dive into the craft. Grant doesn’t typically build his own puppets, but he can point aspiring puppet builders in the right direction, to Puppet Garage—the puppet workshop who created many of the moving parts, scenery and puppets for MST3K. Much of Grant’s career is connected in an interesting way. His love for The Dr. Demento Show inspired him to become a musical comedian. Musical comedy inspired Dr. Floyd, which in turn got him into podcasting and it was from a podcast that he launched a successful career in puppetry. The puppetry holds a prominent spot in pop culture, and it all happened because of The Dr. Demento Show. And at the end of the day, that’s what being a fan of the show is all about. Though my creative endeavors and career trajectory differ from those of Grant Baciocco, I still see him as a kindred spirit among major fans of the show and perhaps he may inspire some to take a divergent creative path of their own.